It’s important to make sure your bike is in good form before hitting the road. Come by with your bike for a free estimate and speak with our repair technicians about how our respectable service can help you out. 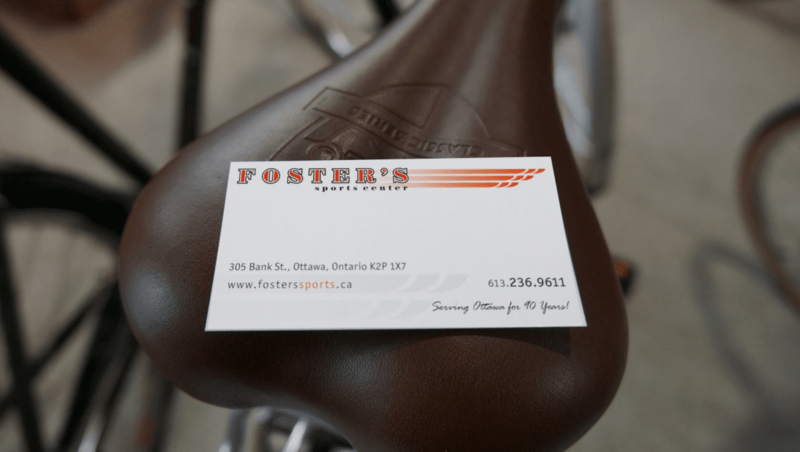 We’re happy to offer the best bike repairs in Ottawa. 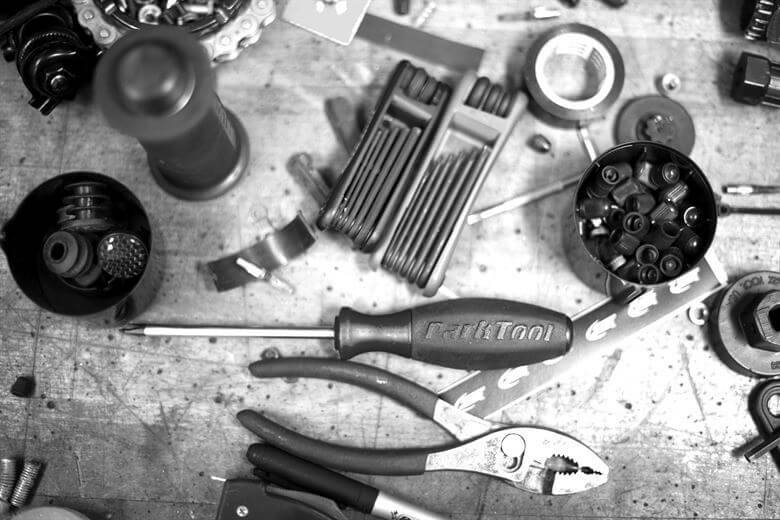 Our bicycle service department and mechanics are passionate and knowledgeable. With their years of experience, they are happy to troubleshoot any problem big or small. 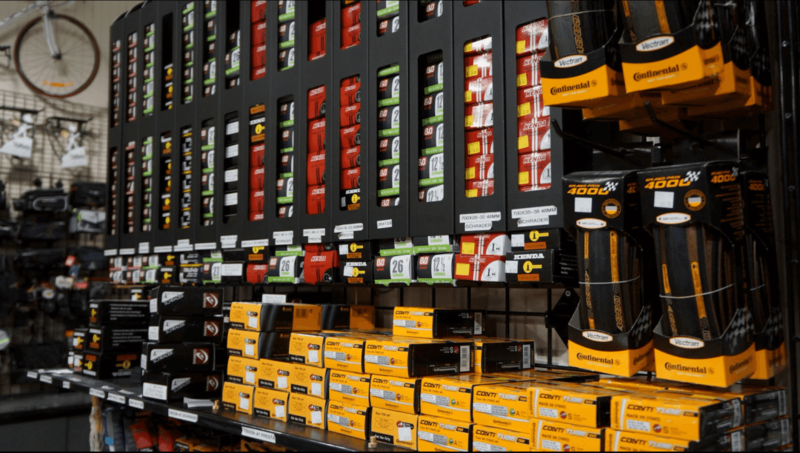 Whether you're looking for a bottom bracket, cables, brake pads, or more, we've got you covered. Wheels – including hubs, tubes, tires, etc. Shifters and derailleurs – including levers, cables, etc. Brakes – including levers, pads, cables, etc. Forks, headsets, handlebars, stems, etc. Need something we haven’t mentioned? We do all of this and so much more! Send us an email at info@fosterssports.ca or give us a call at (613) 236-9611 if you have any questions!